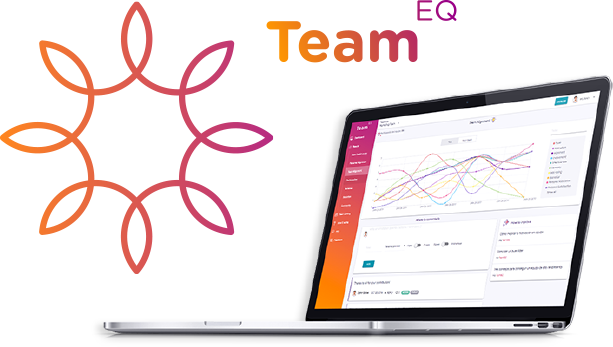 TeamEQ is an organizational management solution, powered by AI. It transforms companies into high-performance living systems, improving team alignment, engagement and people well-being. Improve people EQ (Emotional Intelligence), accountability & decision-making. Save time, money and energy. Retain your talent. 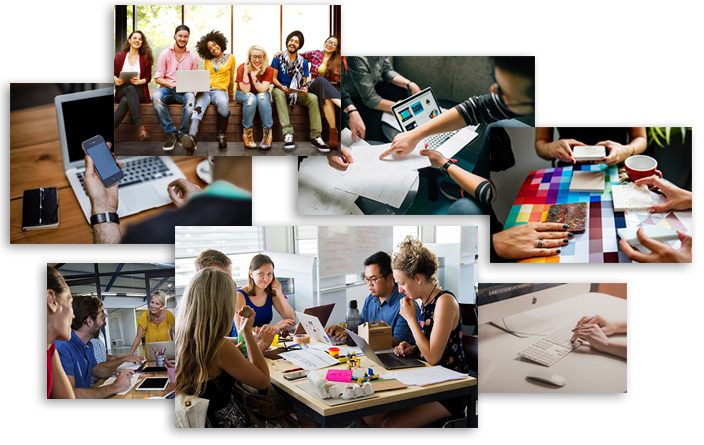 Whatever your industry or goal is, with TeamEQ you will successfully create a culture based on continuous feedback, trustable data and people engagement. Monitor performance, discover and reduce attritions, track the impact of your actions, increase effectiveness. Guide your people in real time with reliable & transparent data, predictive algorithms and a unique methodology. Drive real change within your organization. 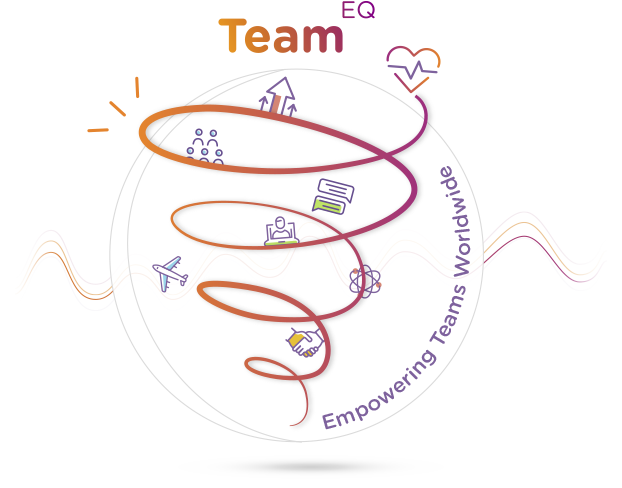 Higher productivity within a healthier and more satisfying teamwork environment is possible with TeamEQ. 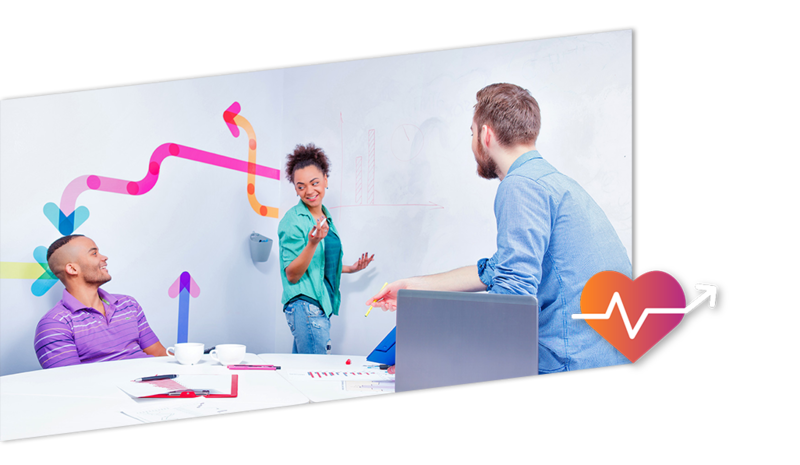 Our solution provides tailored people management strategies and training programs for leadership development at all levels.